He remarks that one reason why doctors have been hesitant to reach out to addiction patients is because they see it as a lost cause. But Dr. Archambeau sees it differently, perhaps because he’s a recovered addict himself now practicing medicine in Pawley’s Island, SC. He extended his practice years ago to reach drug abuse patients. He says that “one tool in his toolbox” for treating these patients is Project Echo. It’s a telehealth education program offered by Dr. Kelly Barth of MUSC. 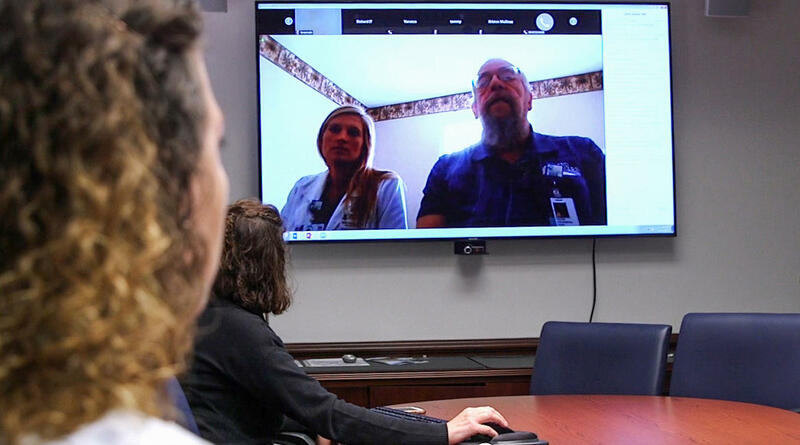 She hosts these virtual meetings between counselors, doctors, social workers, addiction specialists, etc. During this meeting, they discuss difficult cases and receive educational lectures from addiction specialists.